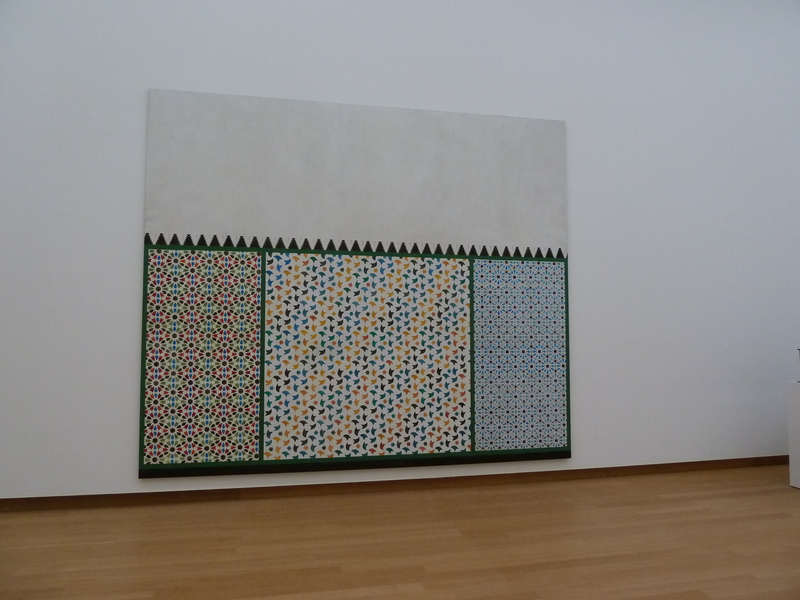 Earlier this year, I was involved in creating some large scale paintings with Lucy Mckenzie for her first solo show in Amsterdam. 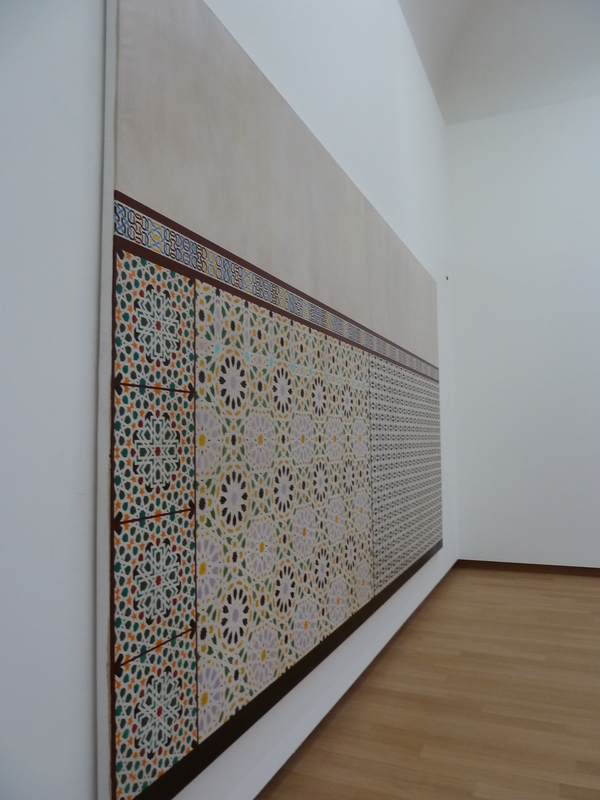 The huge canvas sheets of painted marble turned out looking like realistic blocks and the rich, decorative paintings vibrate against the solid white walls. 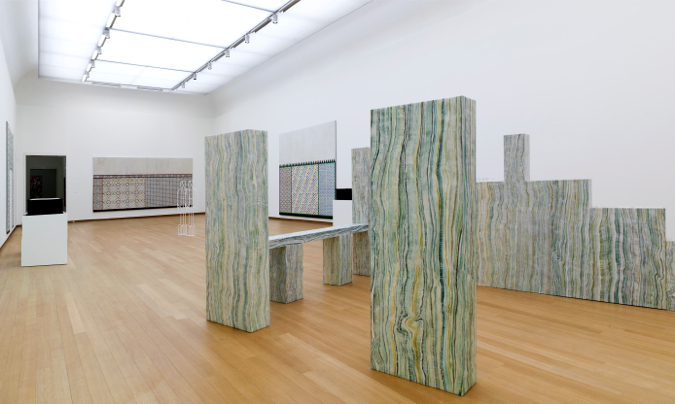 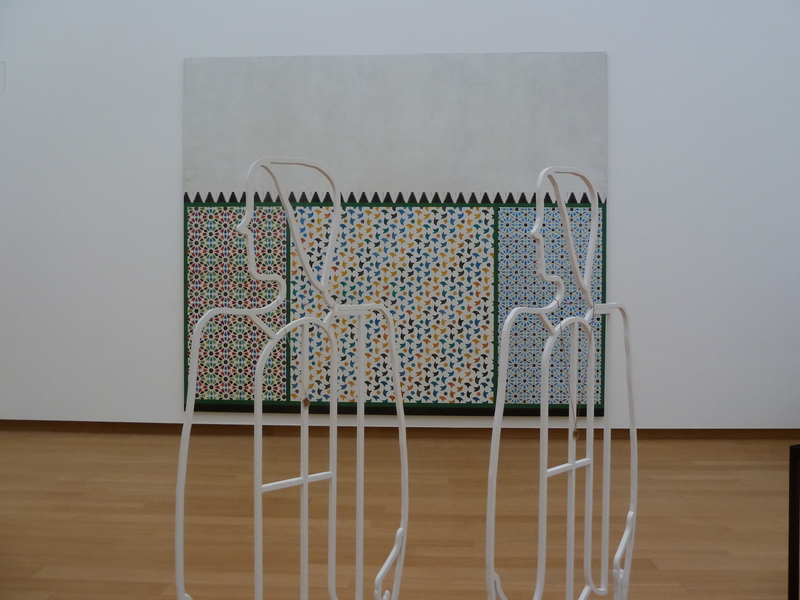 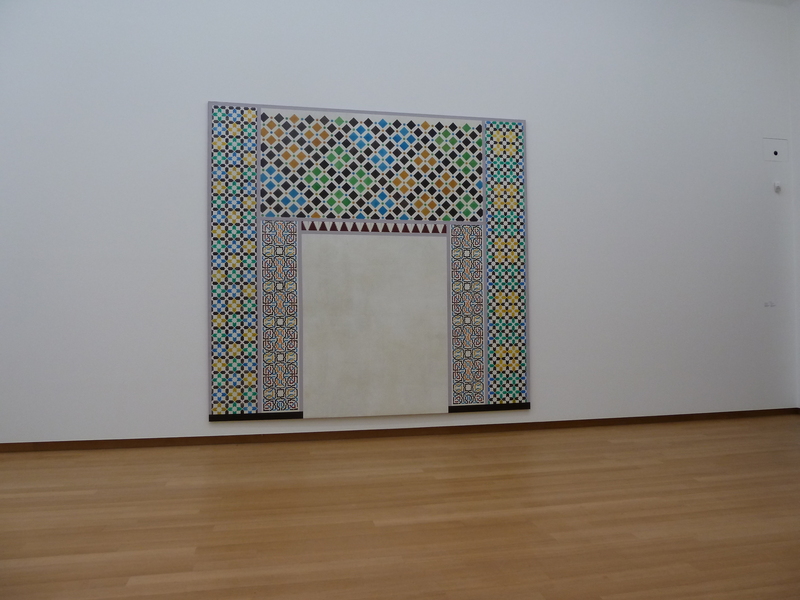 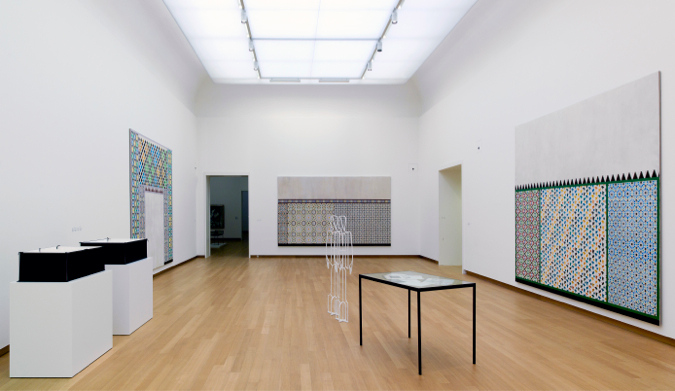 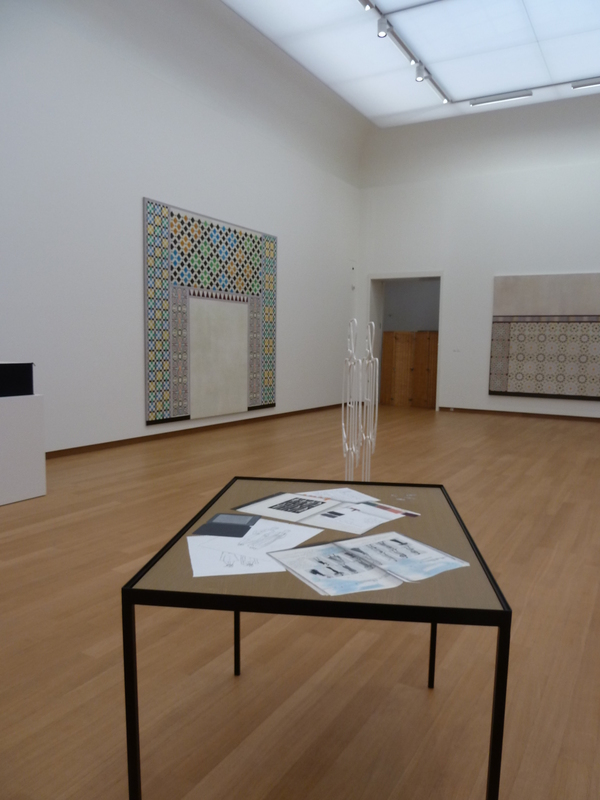 The show Something they have to live with will be at the Stedelijk Meseum until 22nd September 2013.